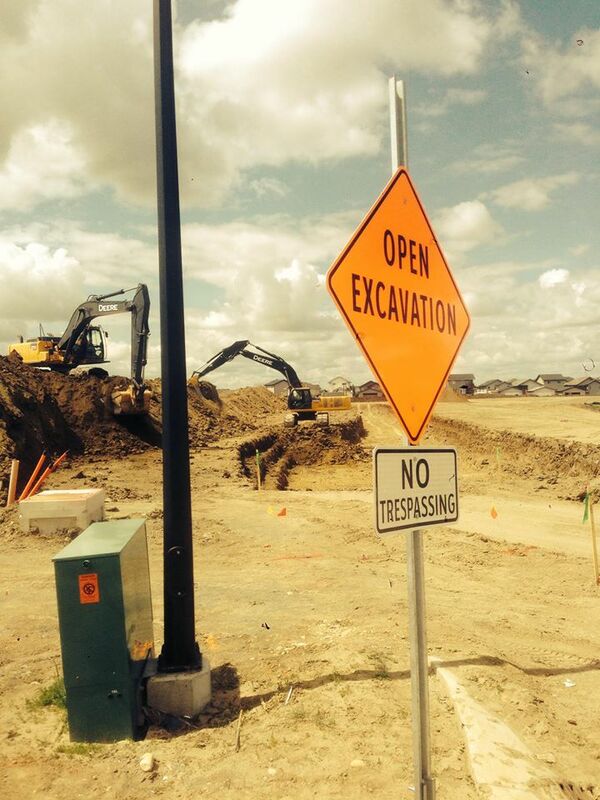 WheelsOn training facility provides H2S Alive courses for Red Deer and the surrounding area. 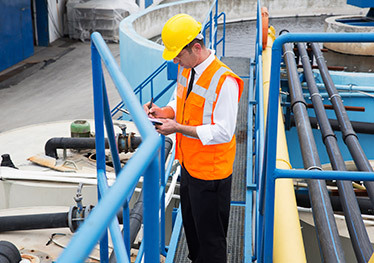 This course is essential for anyone working in the Oil & Gas industry. Therefore, you should know how to act when facing this deadly gas. Remember: your life depends on the information provided by our instructors. 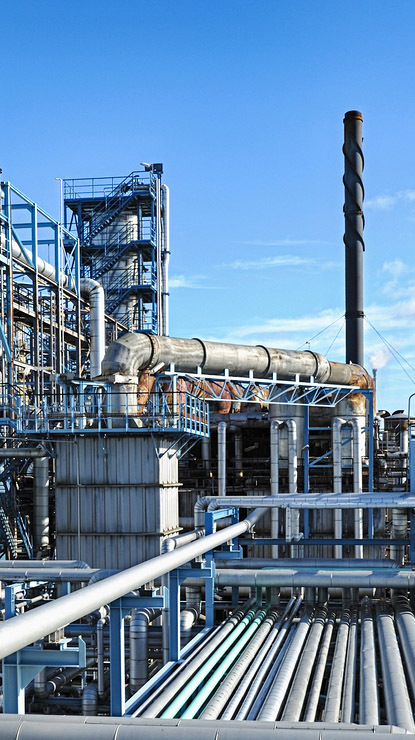 Because of the risks of H2S exposure to workers in the petroleum industry, most workers must successfully complete a H2S course before working in the field. 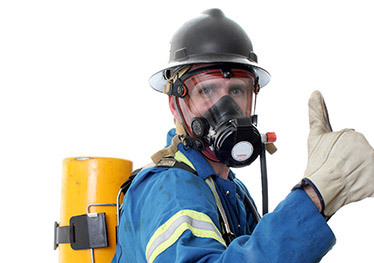 Most companies will only accept Enform’s H2S Alive® course. As previously mentioned, hydrogen sulfide gas can be found in natural gas and crude oil. Its presence makes it a regular fixture in the lives of all petroleum industry workers. Government regulations control the maximum exposure to which workers can be exposed. These limits vary by province and can be located in the Occupational Health and Safety regulations for the individual provinces. 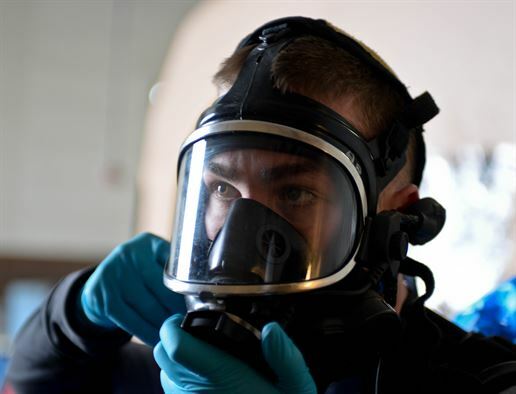 Aside from the health risks posed to workers by inhalation, H2S is also extremely flammable. Given that H2S is commonly mixed with other hydrocarbons (i.e. crude oil and natural gas), exposure to highly flammable gas mixtures presents another hazard while working. Taking a breath under air is mandatory for students. Students must have a basic understanding in the language the safety critical course is being taught. We recommend you contact us if you have specific clients you would like guidance on. An industry standard certificate valid for three years is issued upon successful completion of a written examination and demonstration of the required skills with a minimum score of 70%. Note: Course starts at 8:00 a.m. sharp. Students who are late may be refused admission. It is recommended that ladies wear slacks or jeans.